Perfect for adding spring colour to patio containers, path edges and border fronts. Each flower releases a delightful scent into the garden heralding that spring has arrived. 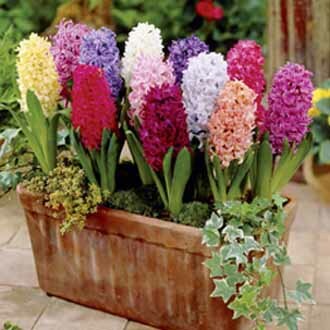 Excellent for mixing with other spring flowering bulbs and bedding.